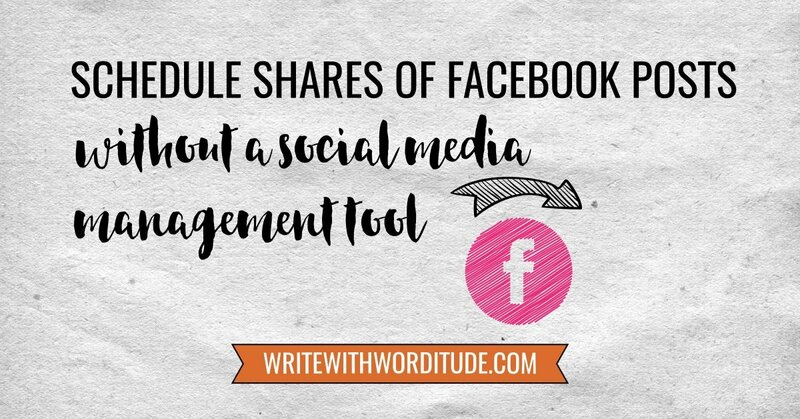 Do you ever come across a post on Facebook you'd love to share to your page, but you don't want to have it publish right this very second? 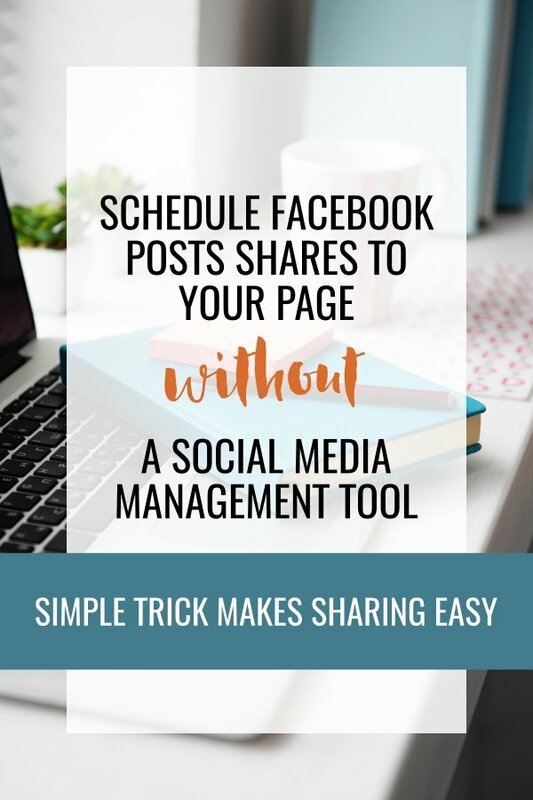 Do you know how to schedule a post from someone else's Facebook page, to your page, to be published in the future (aka not sharing right away using the ‘share' option)? Without paying for a social media management tool? Here's a quick(ish) video to show you how it's done. Make it easy for them to get stuck into your business goodness by placing a link to your Facebook page right at the top of that list of info on the left-hand side of your personal profile.